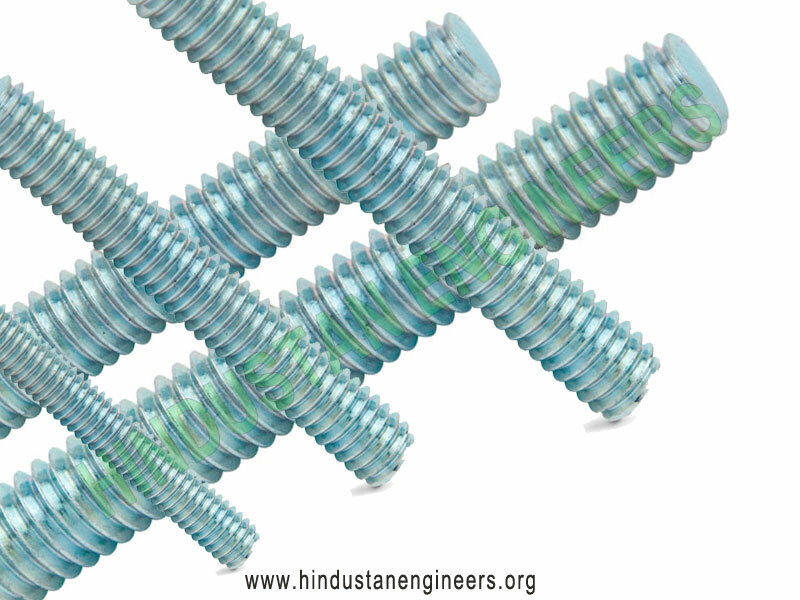 Our Threaded rods serve the foundation purpose for fixing of heavy machines and is also used in various other industrial applications. 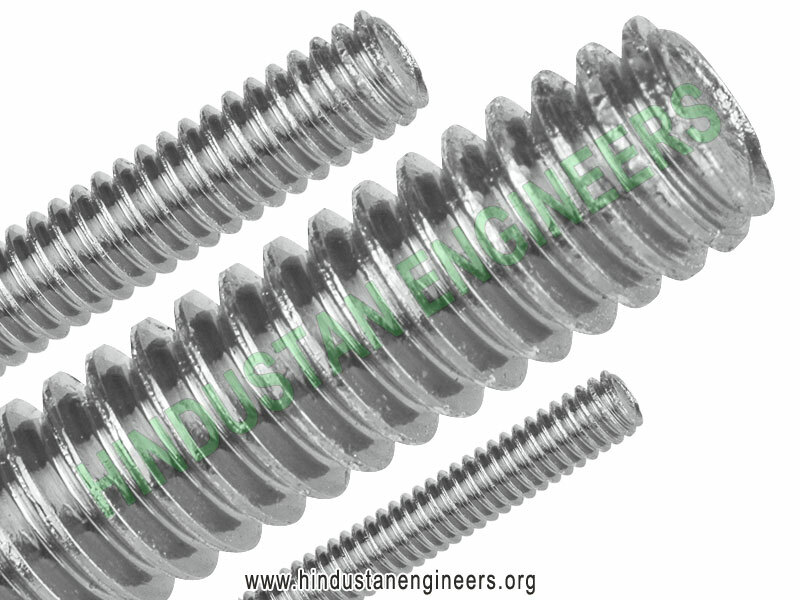 We offer threaded rods / thread bars that are made using quality raw materials. 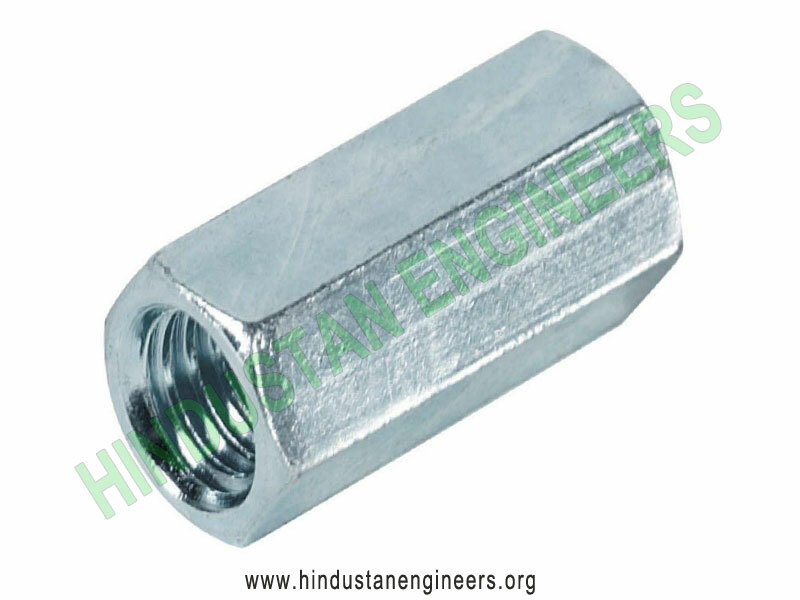 Our threaded bars are available in different sizes, finishes and dimensions to suit the demands of our clients. 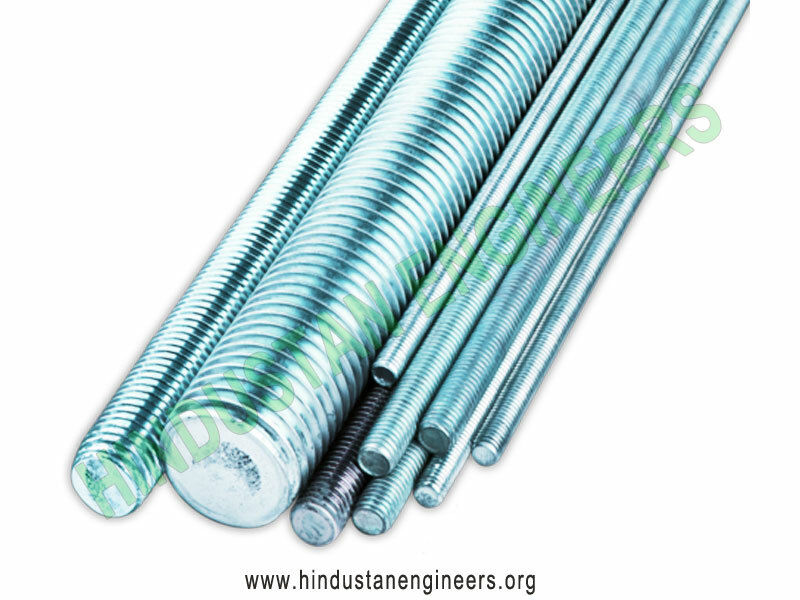 We offer all the major thread forms are rolled: DIN, UNC, metric, mild steel thread rods. Stock Lengths: 1 meter, 2 meter, 3 meter or 3 foot, 6 foot, 10 foot, 12 foot and as per customer's requirement. 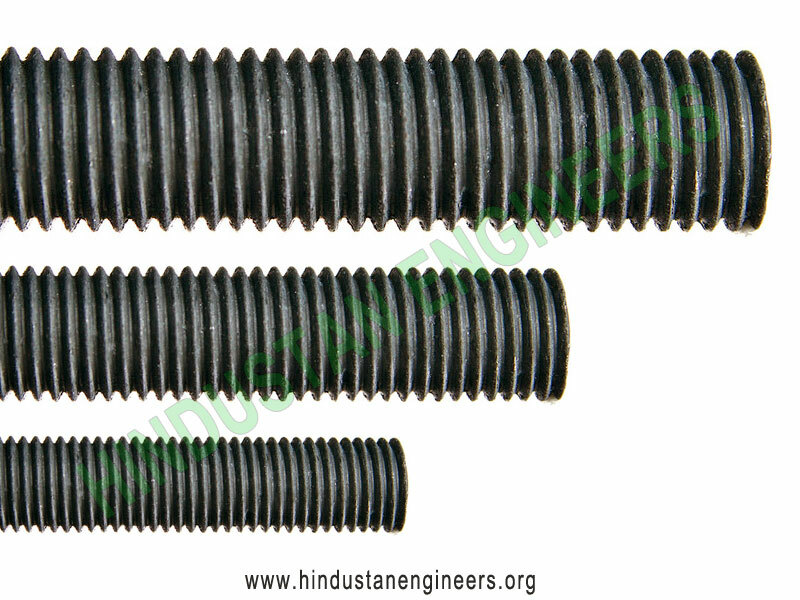 Grades: Threaded Rod are made of Grade 4.6, 4.8, 5.6, 8.8 diameter rod. The threaded portions are UNC coarse threads with no chamfer on the ends.